Sony’s current line up of PS3 models come in Matte Black, Pearly white or if you’re lucky enough (or desperate enough to look different) Titanium Blue. 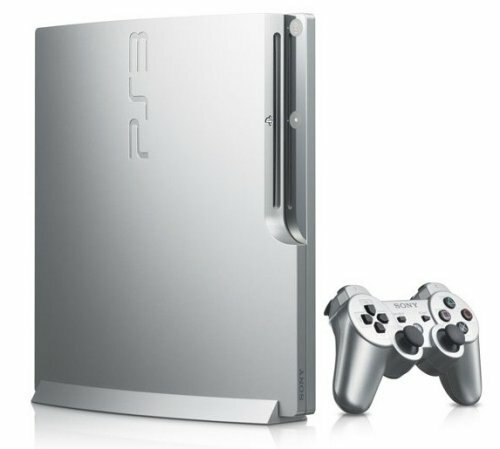 Starting March 10th, the Silver Satin PlayStation 3 will be available for your eyes to feast on. While it looks different on the outside, you still get the same specs inside it’s silver shell. Price depends on your configuration (160GB, 250GB or 320GB). A matching vertical stand will also be available for around $24 / ¥2,000 / 1,000 Php. I really hope Sony releases this in the US!